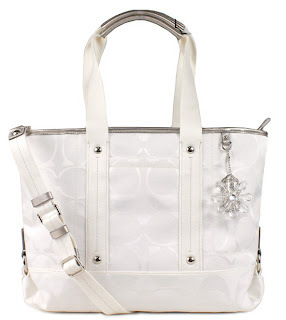 Ladies, have I got an awesome giveaway for one of you to win! 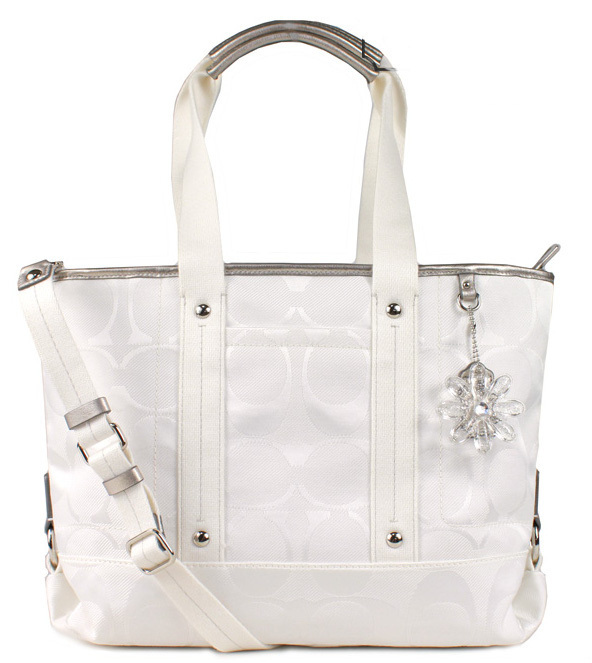 Up for grabs is a Coach Kyra Tote, which retails at $248! This Giveaway is Sponsored by Social Media Drive and Saving and More, and is Hosted by Thrifty Wifey, Good Deal Divas, Bay Area Mommy, & Sweet Pea Savings! Ends Thursday 9/6 at 11:59pm EST. GOOD LUCK!